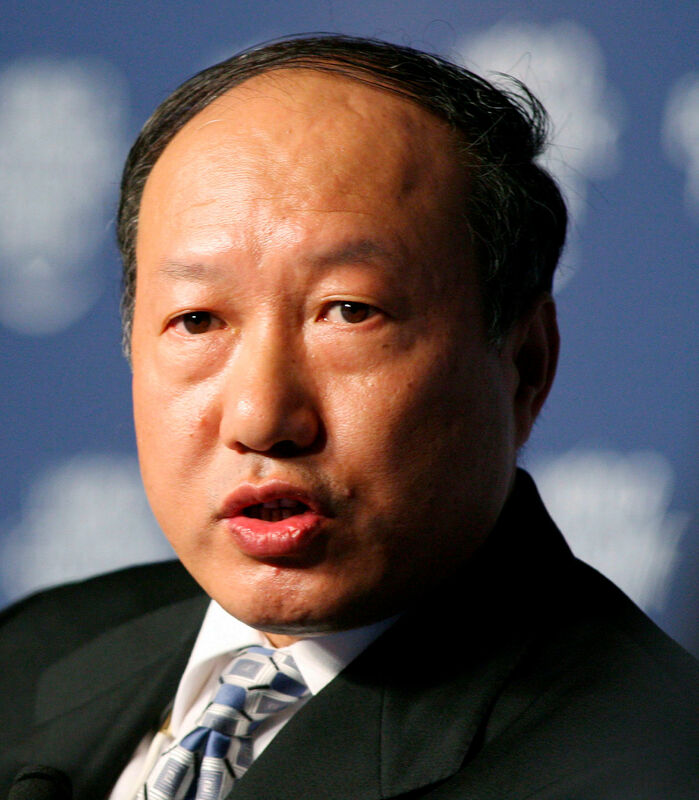 HONG KONG • China's HNA Group said it has made co-founder Chen Feng its sole chairman after fellow chairman Wang Jian died this week, moving to calm concerns about leadership amid the conglomerate's efforts to slash its massive debt burden. Mr Wang, regarded as the architect of HNA's US$50 billion (S$68 billion) acquisition spree that pushed it into debt, died on July 3 in what local police said appeared to be an accidental fall from a wall while posing for a photograph. HNA also said Mr Adam Tan will continue to serve as chief executive, and that the board was committed to "orderly continuity of the company's strategy and operations". People familiar with the group's strategy told Reuters that HNA was likely to continue with asset sales as agreed with creditors in the months ahead, with one person saying there would not be any major "directional changes". They declined to be identified as they were not allowed to discuss internal matters. HNA's group borrowing, including bank loans and bonds, surged by more than one-third over the first 11 months of last year to 637.5 billion yuan (S$130.4 billion), according to a China bond market filing in January. Since then, the aviation-to-financial services conglomerate, whose holdings include a stake in Deutsche Bank, has agreed to sell more than US$16 billion worth of overseas assets this year, according to Reuters calculations and media reports. "The priority should be to make sure asset sales and debt reduction remain in progress," said Mr Warut Promboon, managing partner at credit research firm Bondcritic. He added that HNA also needed to do more to explain its oft-criticised opaque ownership structure. 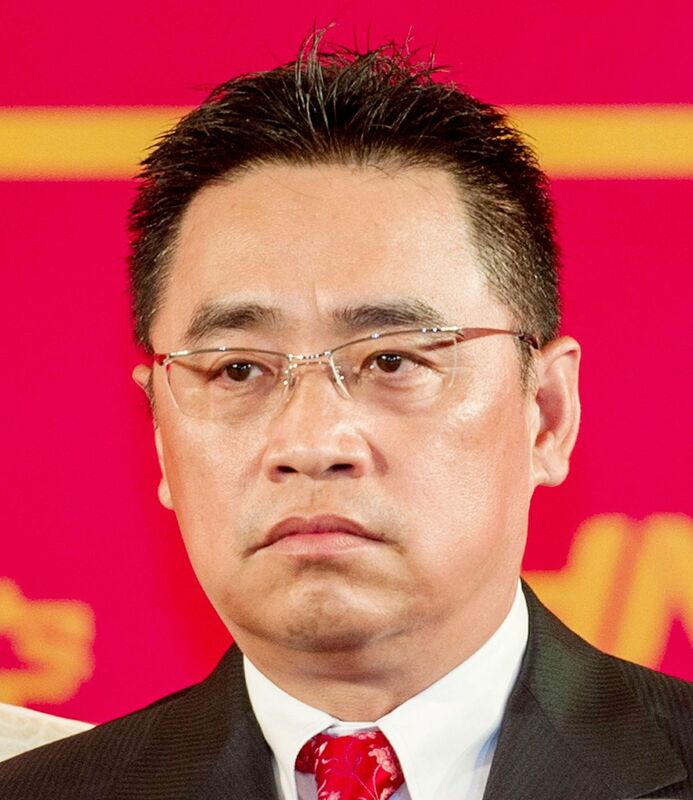 Mr Chen Feng (above) has been made sole chairman of HNA. The group is controlled by a New York-based foundation and a China-based charity that together hold 52 per cent of HNA shares. Mr Wang held a 15 per cent stake in HNA, and Mr Chen also holds a 15 per cent stake. Shareholders have promised that in the event of leaving the company or dying, they would pass their stakes to the charity fund. HNA said yesterday that the transfer of the group shares held by Mr Wang will be "addressed in due course, consistent with his pledge to donate them to charity, and in accordance with all applicable legal and regulatory guidelines". "HNA needs to explain who owns the two foundations," said Mr Promboon. "Investors want to know who is behind HNA." Fellow chairman Wang Jian (above) died on July 3 in what local police said appeared to be an accidental fall from a wall. Mr Wang told China Economic Weekly magazine in an interview in April, published on Thursday, that it was his proposal that the founder group donate their shares and that it was not well received in the beginning. Mr Chen co-founded HNA with Mr Wang in 1993. They brought in billionaire investor George Soros as an early investor in the group flagship firm Hainan Airlines in 1995, and over the years built it up to become China's fourth-largest airline.